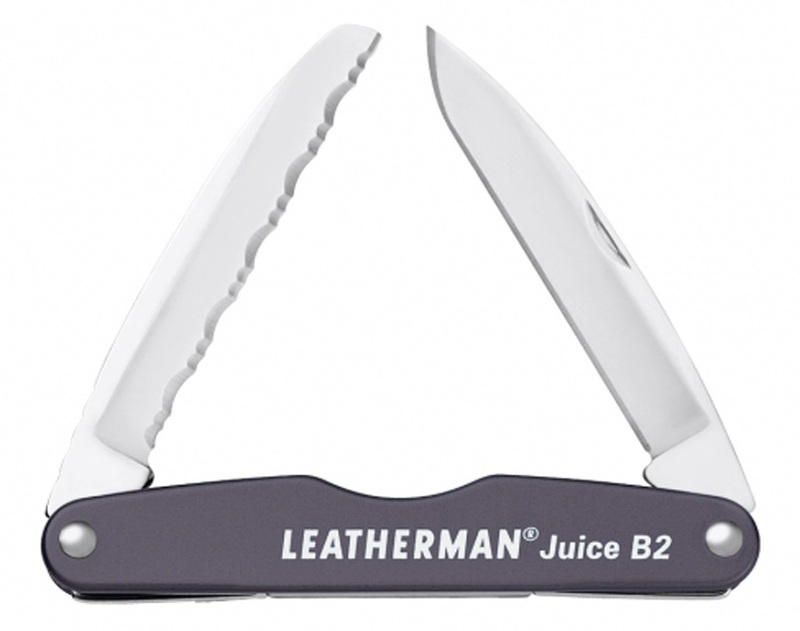 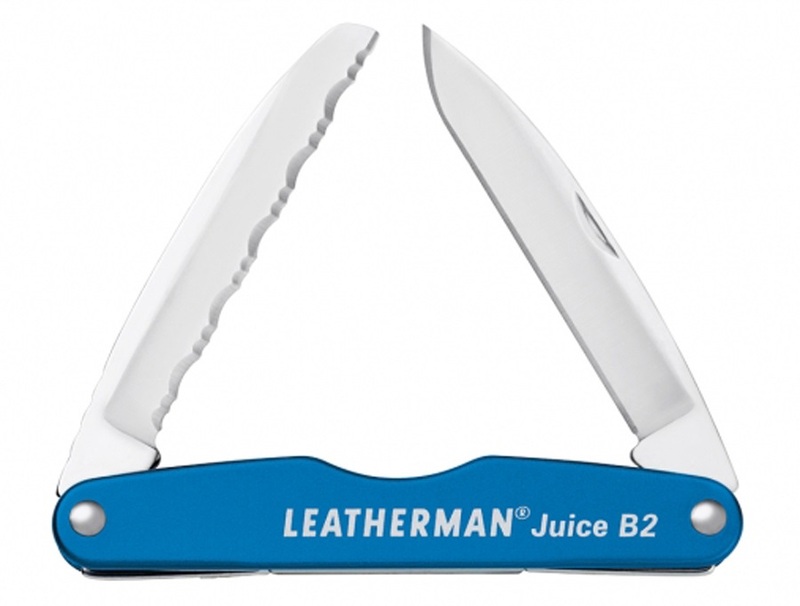 The Juice B2 from Leatherman gives you two handy folding blades - one straight and one serrated - in a durable pocket sized design. 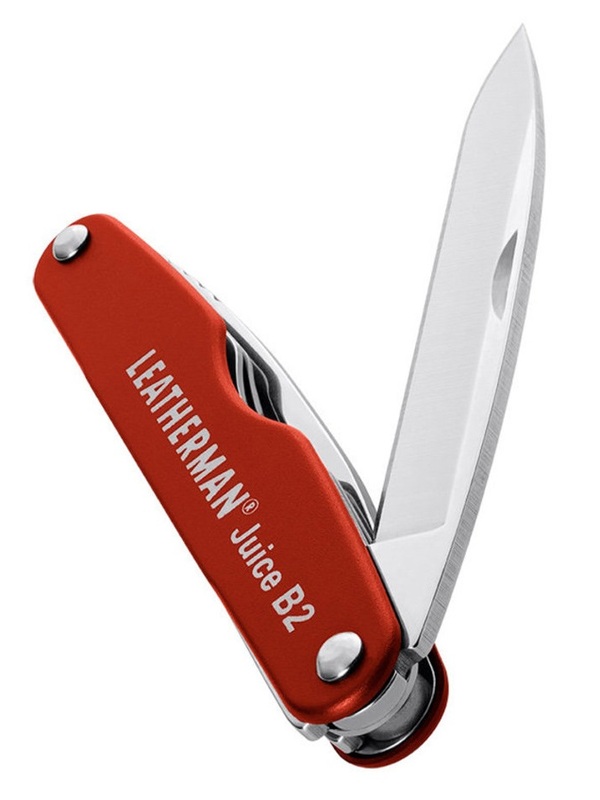 From camping and hiking to fishing and climbing, the Juice B2 gives you Leatherman's renowned quality 420HC steel in an unbeatable construction. 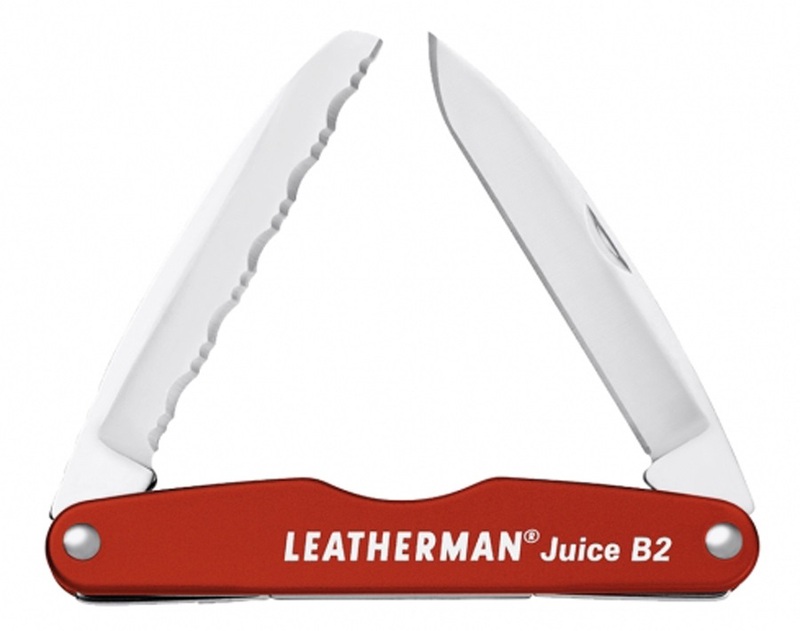 A lightweight, indispensable companion to any adventure and perfect gift for the outdoor enthusiast in your life.